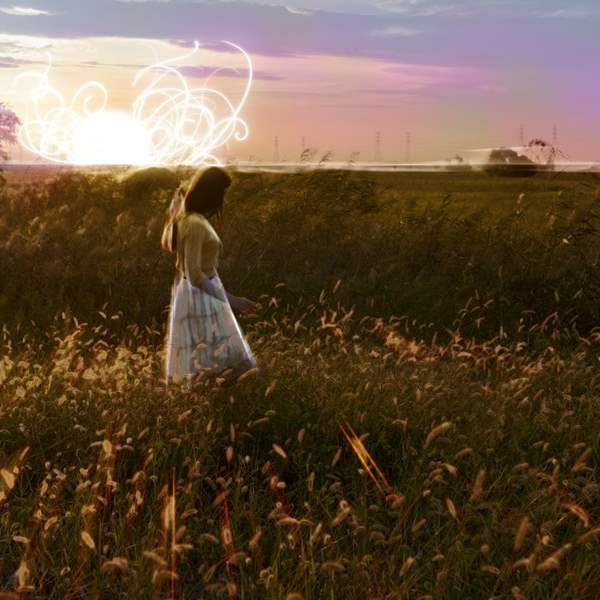 This tutorial will teach you how to Make a Colorful and Artistic Sunset with different colors, shapes and special effects. 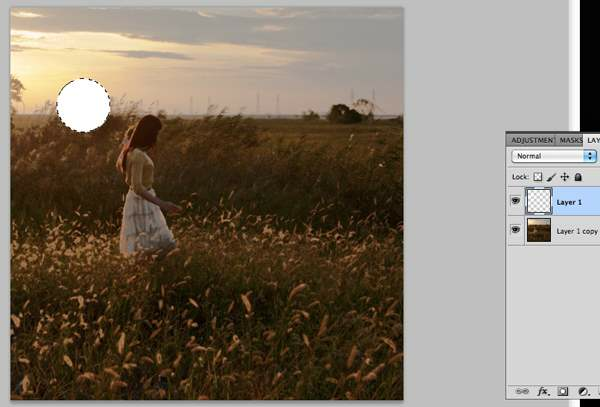 Like many tutorials, this will teach you the basics of how to manipulate a certain image. 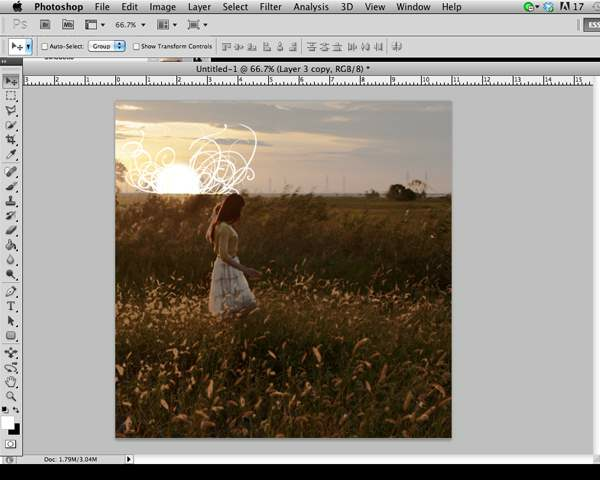 Once you master the basics, you will have the tools you need to create images in different, more complex styles. Step 1: Get an image to manipulate. I suggest that you find an image that does not have a lot of rays for it to be easy to manipulate. 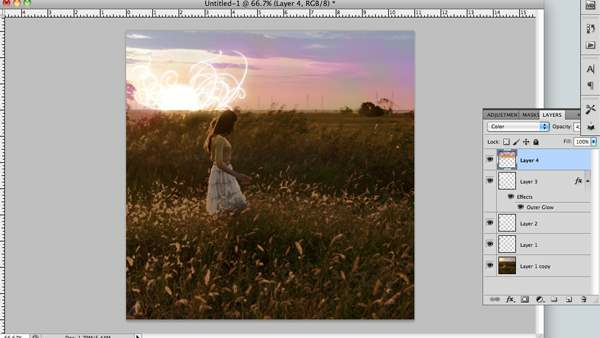 Step 2: Open the image on Photoshop. 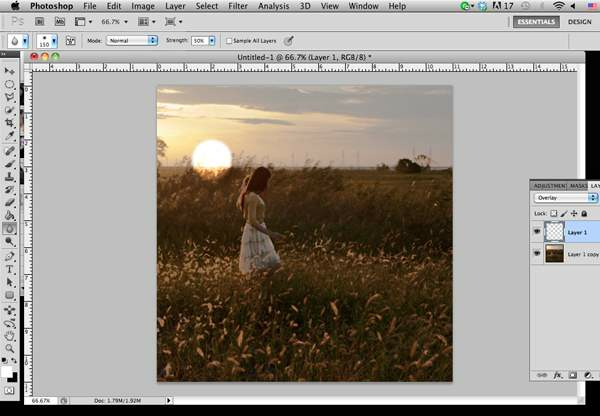 Click the lock beside the layer of the image. Step 3: Duplicate the image. Click on the duplicate image and click FILTER. 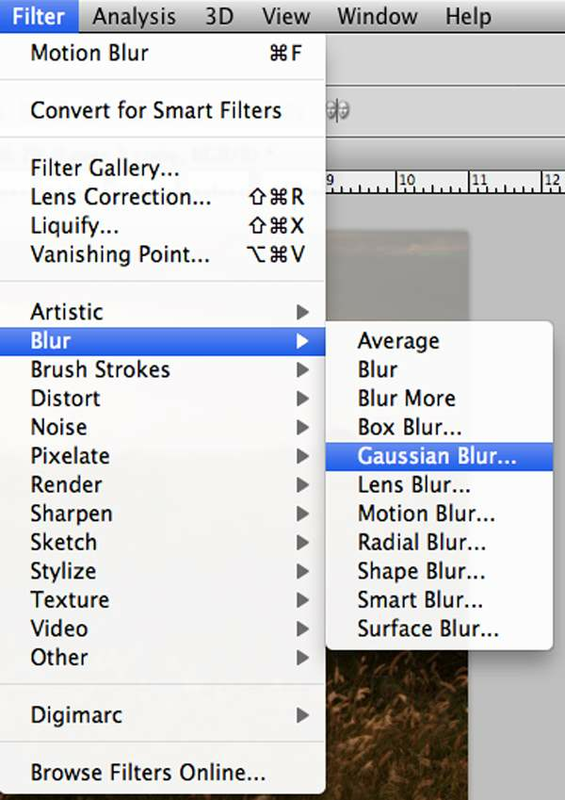 Click Blur. 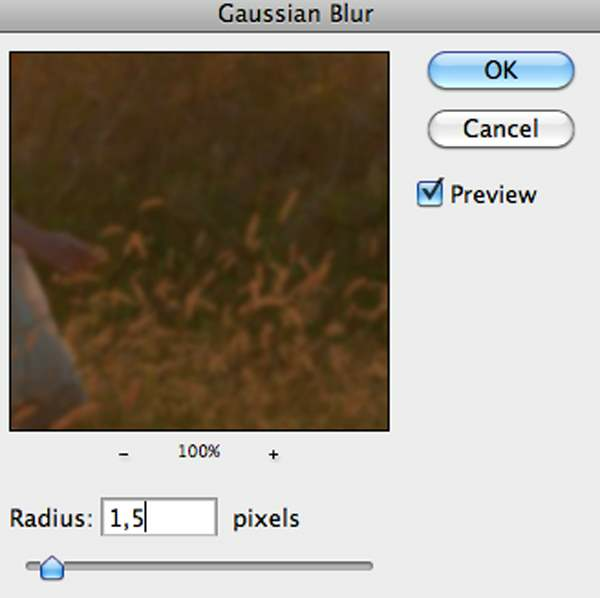 Click Gaussian Blur. Set the Radius to 1.5 pixels. 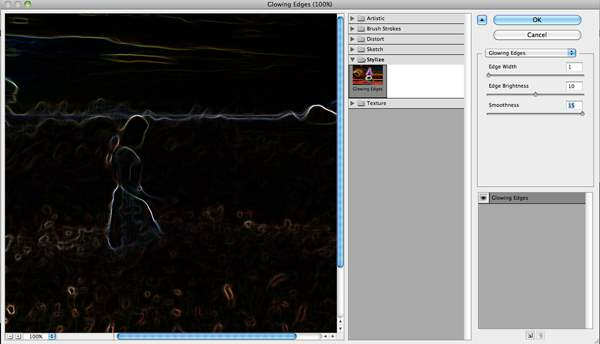 Step 4: Still on duplicate image, go to BLENDING MODE and click SOFT LIGHT. 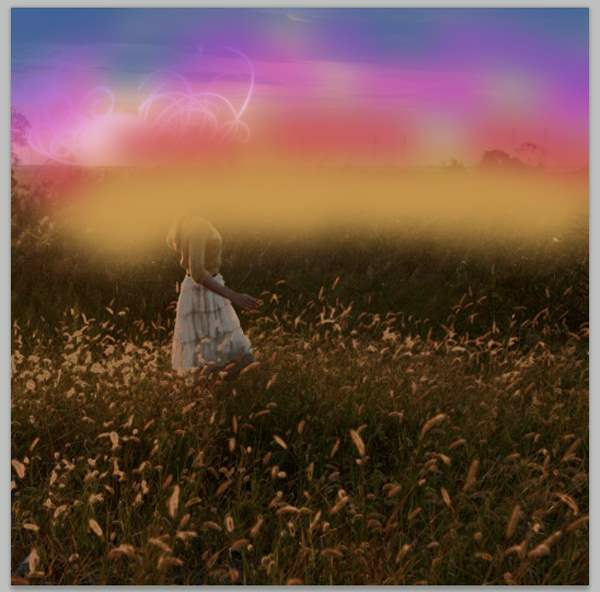 Step 5: Experiment with the Opacity. I usually use 50%. You image should look something like this. 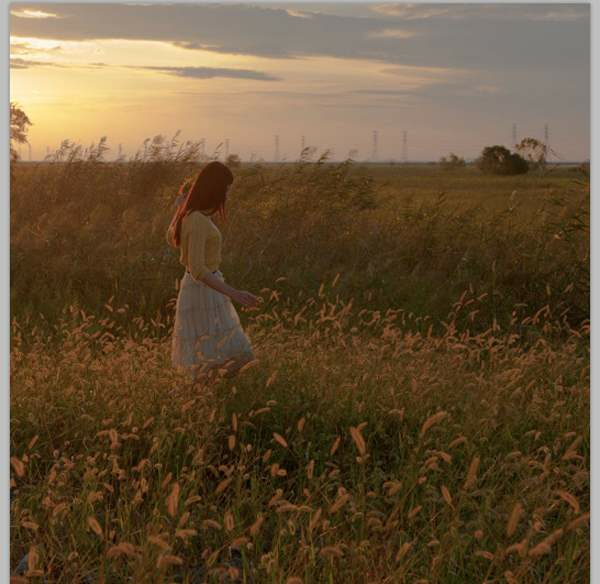 Apply the brush on dark areas of your photos. If you don’t want to lighten any part, you may skip this part. Step 7: Merge the two layers. Step 8: Make a new layer. Step 9: Click the ELIPTICAL MARQUEE TOOL and create a round area on the spot where you want the sun to appear. Step 10: Unselect the area. 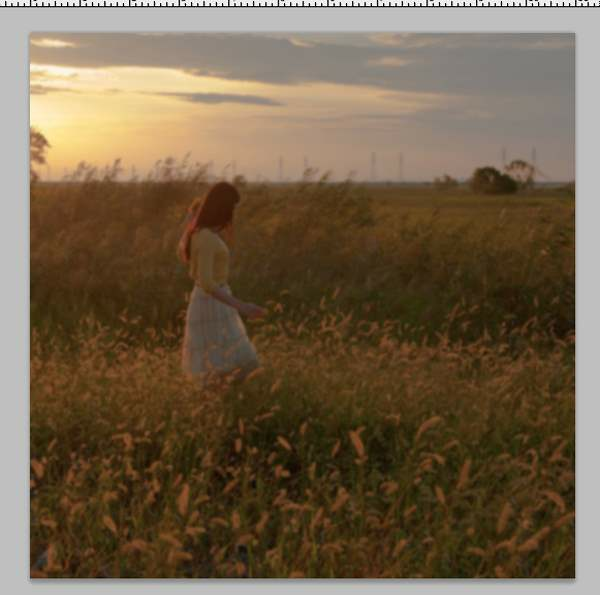 Step 11: Click on BLUR TOOL to make the sun area less sharp. Step 12: Click on OVERLAY mode. 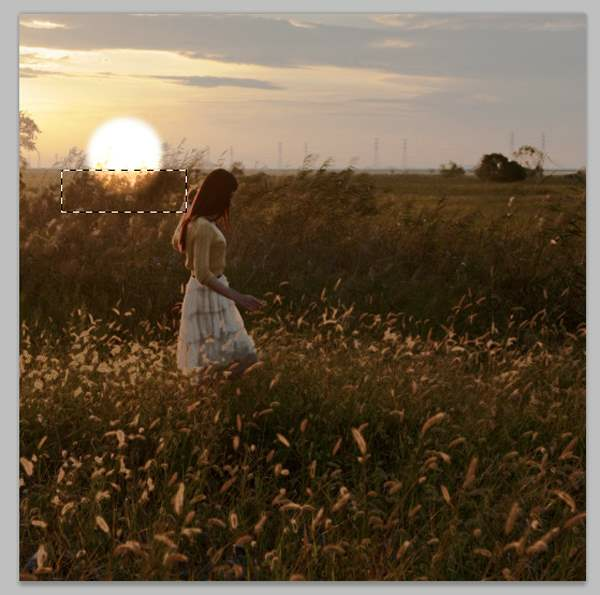 Step 13: Click on RECTANGULAR MARQUEE TOOL and make a rectangular shape just below the sun you just created. Step 14: Cut the rectangle you just created. Step 15: Click FILTER. 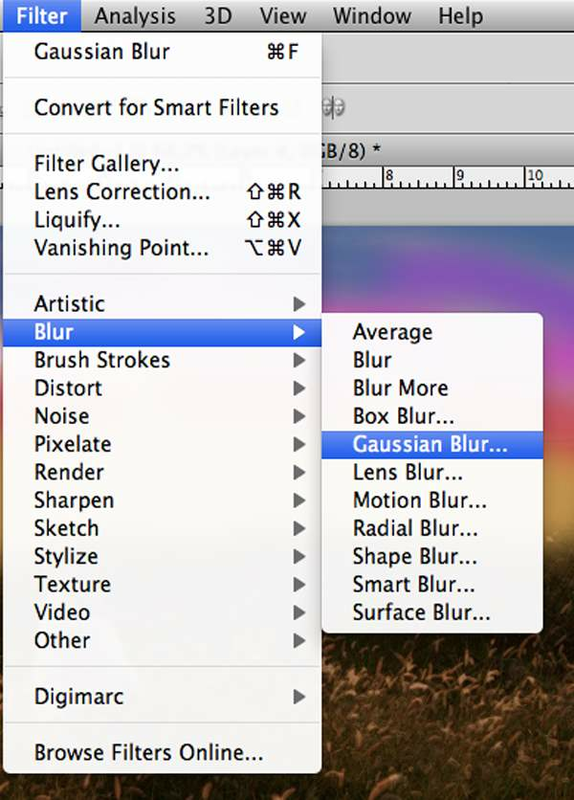 Click Blur. 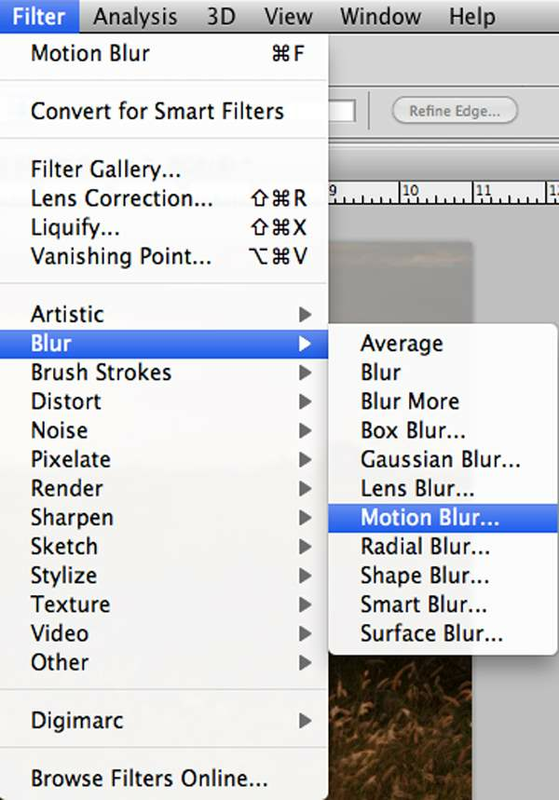 Click Motion Blur. Make the Angle zero and the distance 27 pixels. This will create the reflection of the sun on the water. Step 16: You may add some patterns and swirls around the sun. You can search online for swirl patters. You may need to trim the swirls or erase its background first. 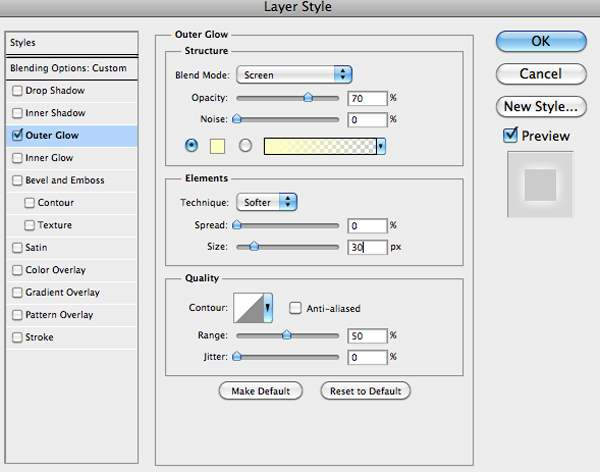 Step 17: Merge the layers. 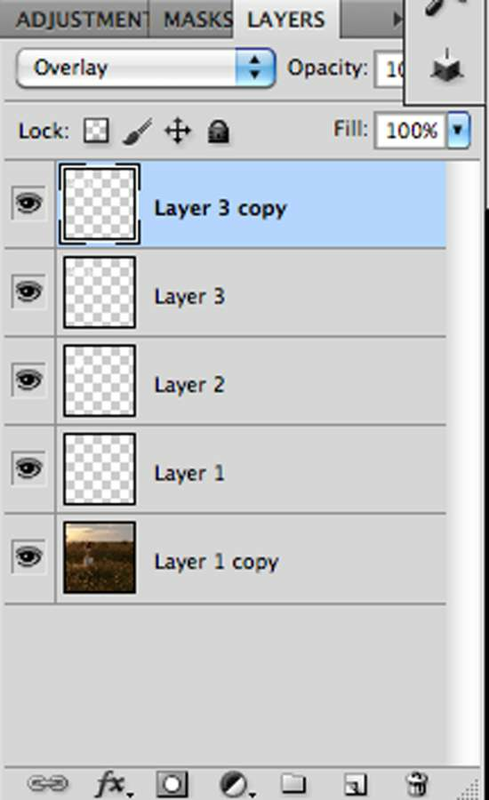 Step 18: Duplicate the layer. 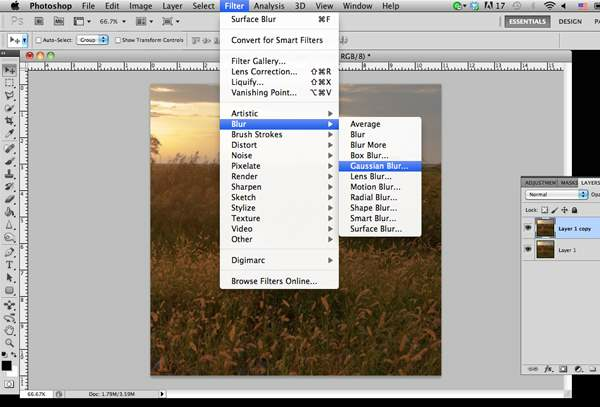 Step 19: Click FILTER. Click BLUR. 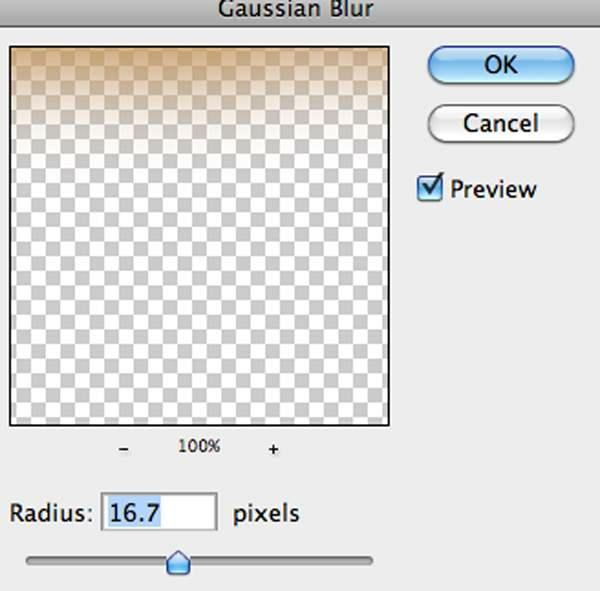 Click GAUSSIAN BLUR. You may experiment with the settings but I use Radius 2.4 pixes. Step 20: Merge the layers. You may add more swirls and patterns, duplicate it, or do whatever you want. You may also create a reflection of the swirls. Just make sure you blur the reflection. Step 21: Set the OUTER GLOW. See my settings below. Step 22: If you want to add some color, proceed. If not, you may stop there. Step 23: Create a new layer. 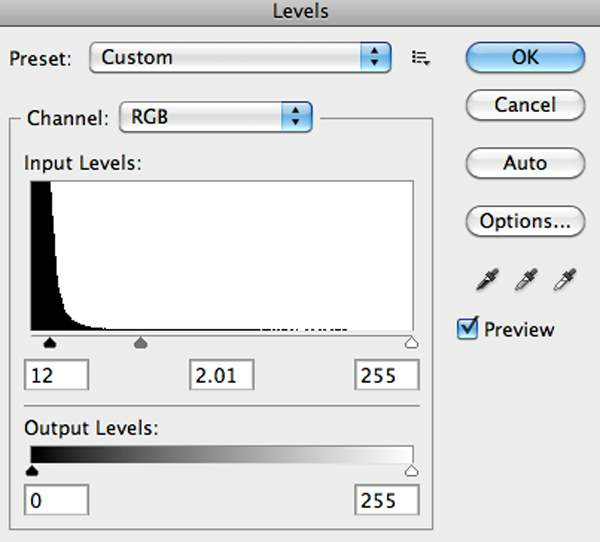 Step 24: Click on the BRUSH tool and apply different colors. I use blue, pink, yellow, and red. Step 25: Click on FILTER. Click BLUR. 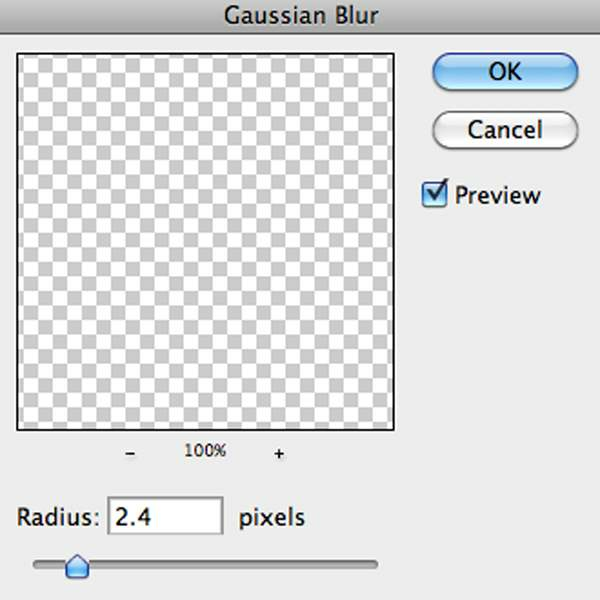 Click GAUSSIAN BLUR. Set the Radius to 16.7. You may experiment if you want. Step 26: Click on SMUDGE . You may experiment with the brush size, just make sure it’s big enough to create a flowing effect as the color transition. 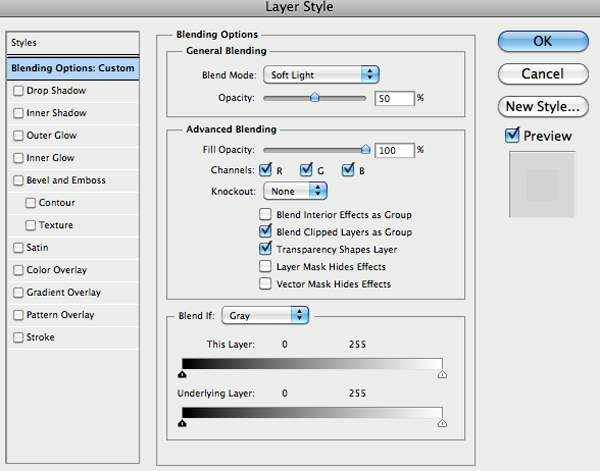 Step 27: Make the layer blend. 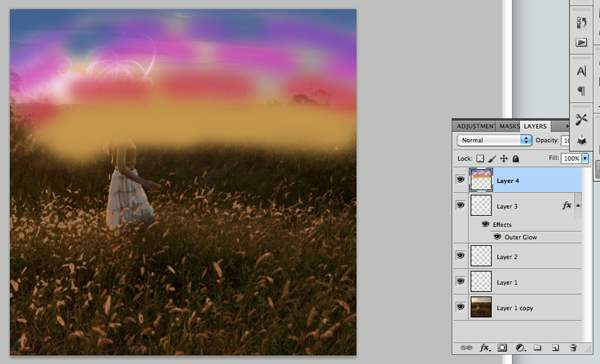 Step 28: Make the opacity between 40% to 50%. You may erase areas where you don’t want the sun rays to appear. Step 29: Go to the main layer and duplicate it. Step 30: Click on FILTER. Click STYLIZE. Click GLOWING EDGES. 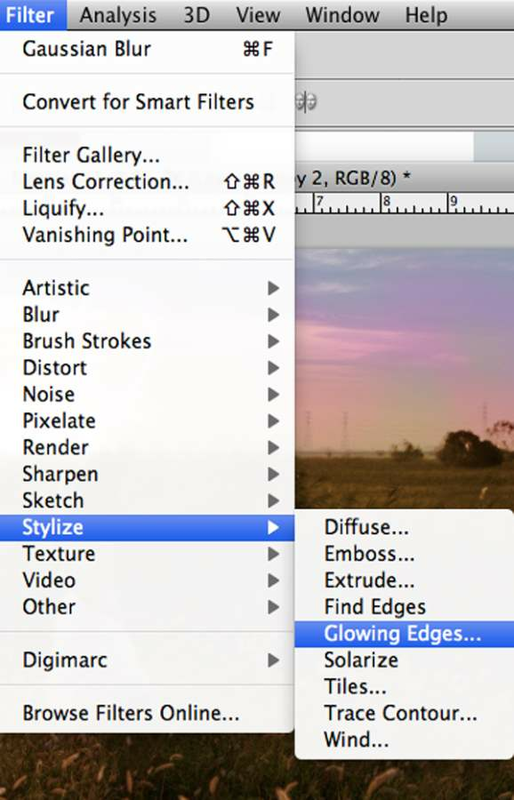 Make the Edge Width 1, Edge Brightness 10, and Smoothness 13. Step 31: Click FILTER. Click BLUR. 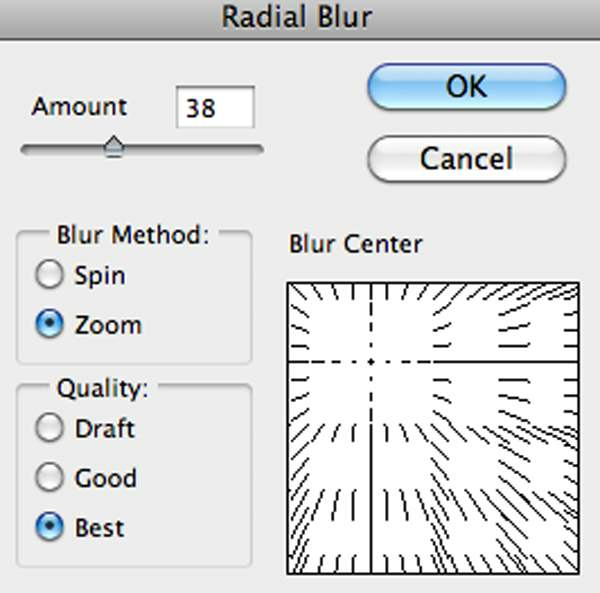 Click RADIAL BLUR. Amount should be 38. Blur Method should be Zoom. Quality should be BEST. Step 32: Click IMAGE. Click ADJUSTMENTS. Click LEVELS. 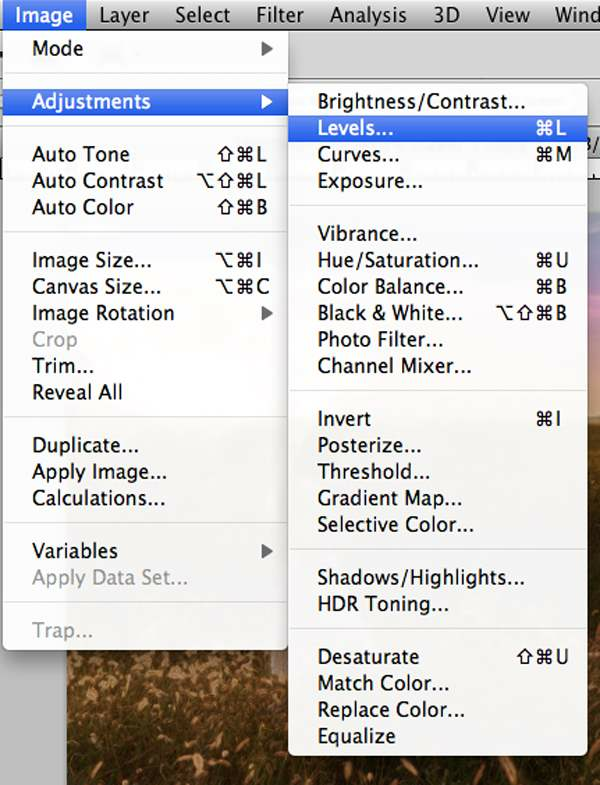 You may experiment with the settings until you get the brightness you like. I’m learning photoshop from this site but the site is very heavy to load. please try to increase page speed and help us to navigate faster.